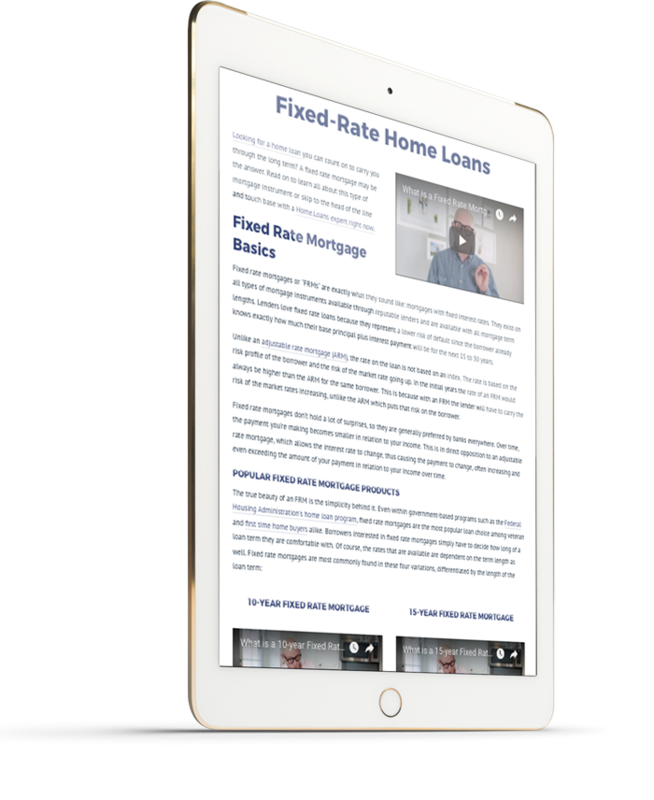 Get all the information you need to know about mortgages in one place. Our expert home loans team works tirelessly to make home.loans your first and last stop on the road to buying a home, refinancing your mortgage, or exploring home equity options. Learn more about the variety of home loans available to you in our easy-to-digest loan product guides. From government-backed mortgages like FHA, VA, and USDA loans to conventional and jumbo loans, and even HELOCs and Home Equity Loans, learn everything you need to know about your mortgage options before you set foot in a lending institution. Looking to buy a home? Don't sweat it. Our expert mortgage team can help you find a home loan that you'll love, and give you the confidence you need to close the deal! From Pre-approval to figuring out mortgage payments, we've got you covered. No matter what your reasons are, the home.loans team can help you refinance your mortgage and possibly save some serious cash while you're at it! Discover the possibilities of utilizing your home equity! Renovate your home, pay down on your dream car, take care of those pesky medical bills, or make an easy tuition payment. 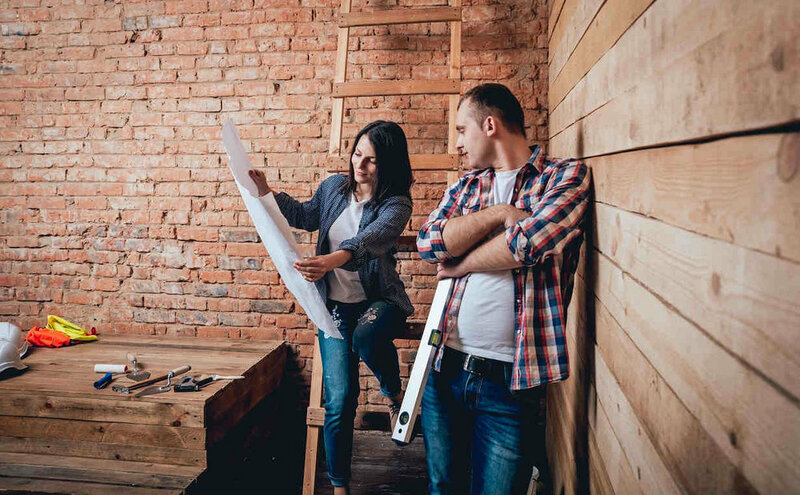 With our Home Equity team by your side, the only thing you'll have to worry about is how you'll be spending your money!